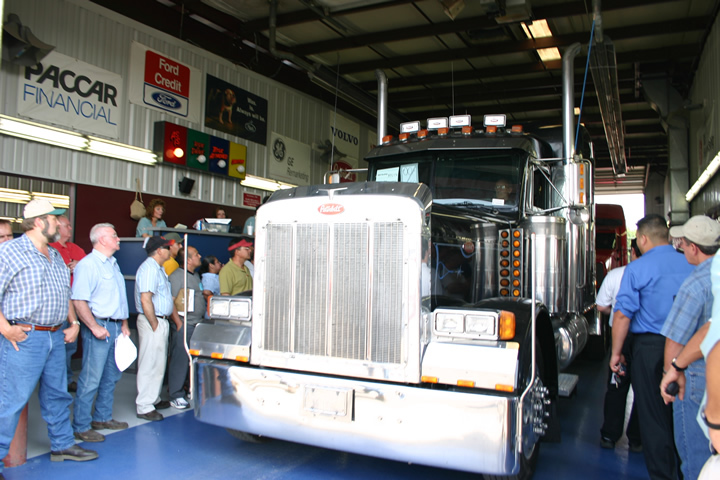 Established in 1984, Fort Wayne Auto Truck Auction, LLC was the nation’s first stationary auction for heavy-duty trucks. It remains a leading marketplace for commercial vehicles, as well as a wide array of automobiles — including many that have been repossessed or turned in at the end of a lease. The auction hosts our weekly auto auctions on Tuesdays and biweekly truck auctions on Wednesdays. They draw bidders from across the world, and the auction provide a full array of services to ensure buyers and sellers get a world-class auction experience.